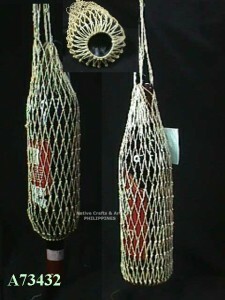 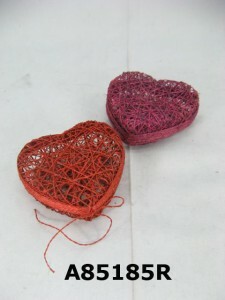 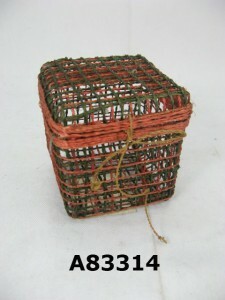 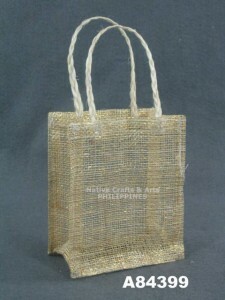 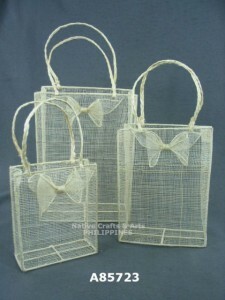 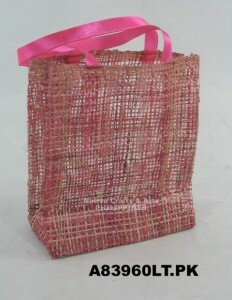 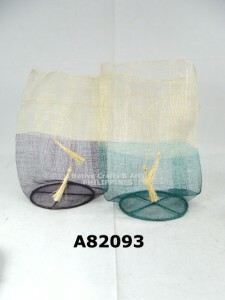 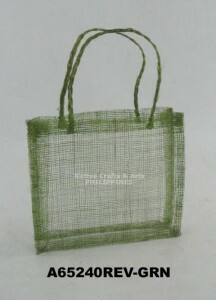 Gift boxes and shopping bags made from natural materials like abaca, sinamay, burlap, buri. 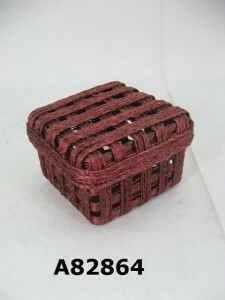 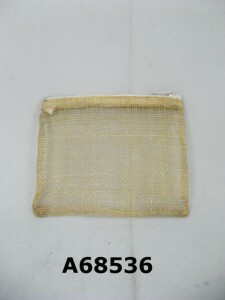 Color and size can be customized to suit the contents. 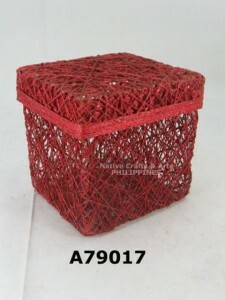 Please note our items are manufactured only upon receipt of orders. 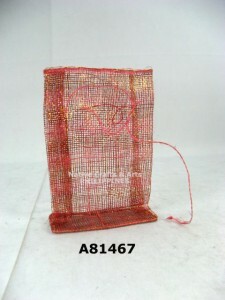 Production time dependent on quantity.